This is an awesome opportunity to build your dream home just two blocks from the pristine sands of Flagler Beach. Lot is surrounded by newer homes on a nicely paved street. 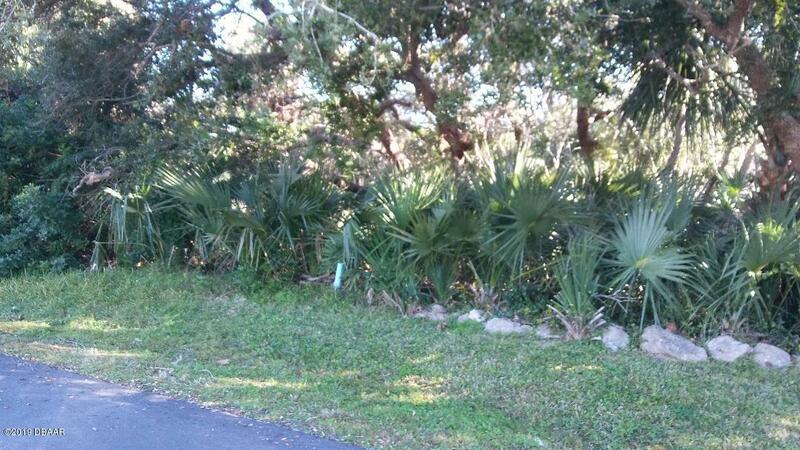 Lot sized is ample at 60x140 which will accommodate a large home. Owner may be willing to pass on building plans as well. 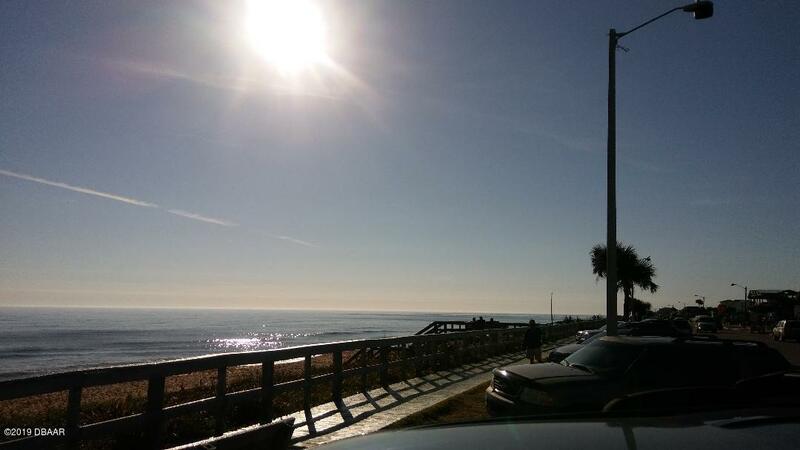 Flagler Beach is an up and coming community. 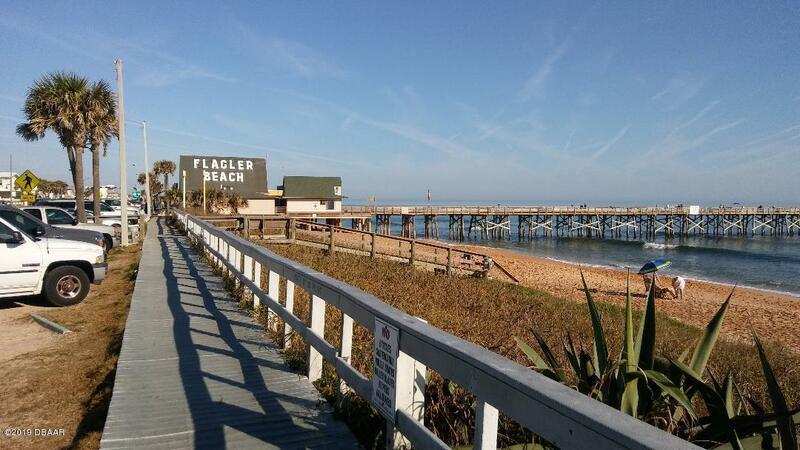 Flagler is famous for its coquina shell red sands and quaint shops and restuarants. Experience dolphin and whale sightings and watch the sun set from the world famous Flagler Pier. Come and claim your piece of paradise. Listing courtesy of Vincent Stewart of Halifax Area Properties Llc.